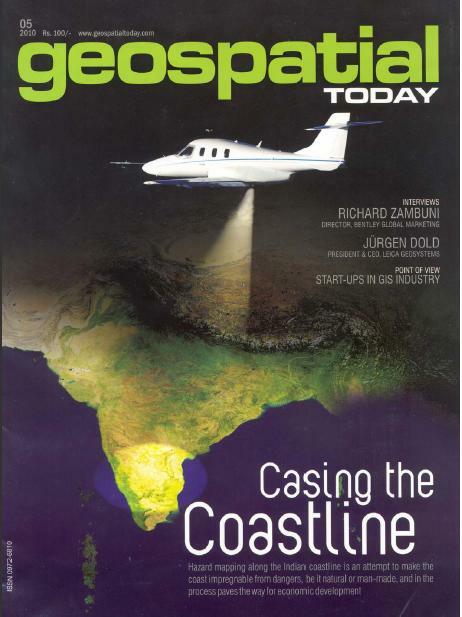 Geospatial technology can be effectively used in locating potential sites for small hydro power generation and in enhancing operational efficiency of power plants. Indian power sector Has an installed capacity of 86,000 MW, out of which 25per cent is hydro power and remaining are thermal, nuclear and gas-based projects. Power shortages in our country are estimated as 9 percent of total energy and 18 percent of peak capacity requirements. Thermal based power projects have environmental repercussions related to emission of suspended particles and gases. While, large hydro power plants could lead to degradation and erosion of soil, loss of forests, wild life habitat and biodiversity and most important is the resettlement of people. 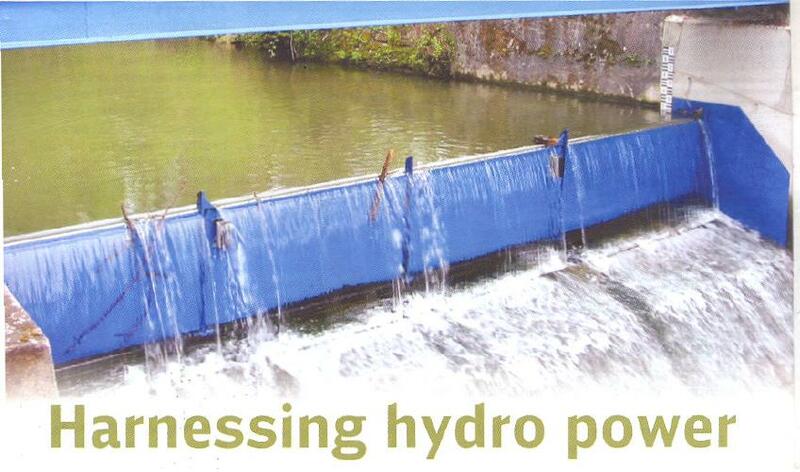 However, small hydro power projects are more eco-friendly and could help solve the acute power problems in India. You are currently browsing the archives for the Harnessing hydro power category.